Our tasty hams are perfect for holiday gatherings or Sunday dinners with the family. 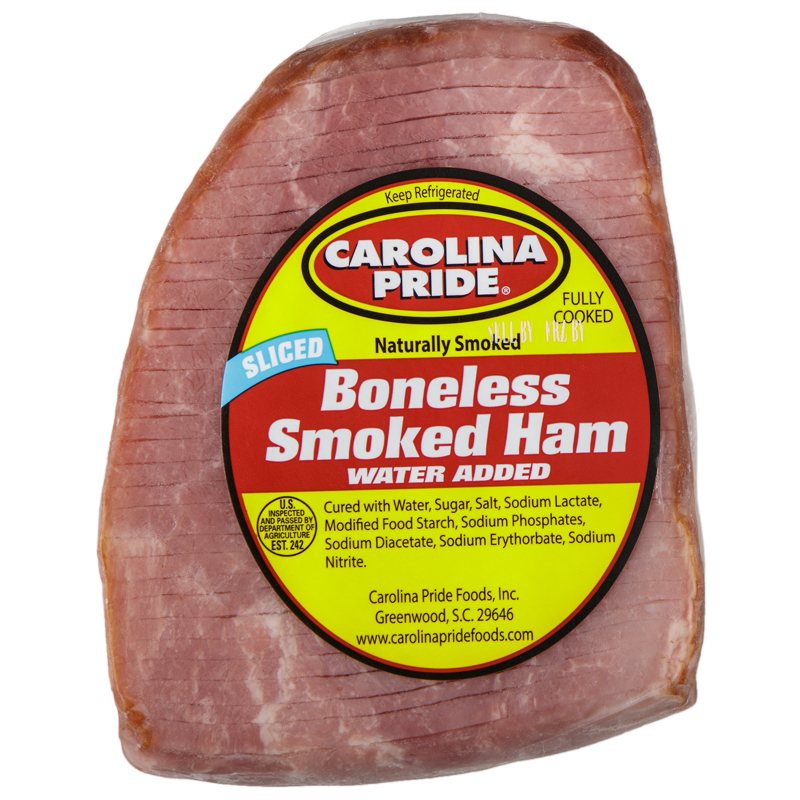 Get ready to experience the succulent, savory flavors of Carolina Pride hams. They’ve been bringing folks together around the table since 1920.